We made it to the weekend! 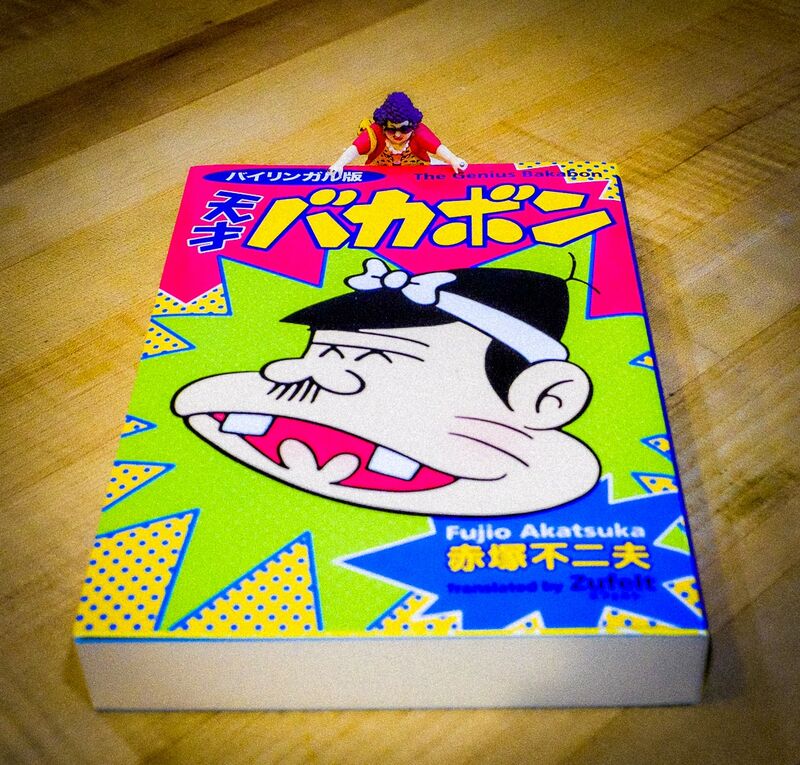 I’m kind of stoked because I get to read a Bakabon book, as you can see in the photo above. It’s got English and Japanese so I’ll be able to practice my reading too. And it should be fun!